When my parents moved into their new home years ago, they had a shiny new dishwasher. My dad just recently took out the dishwasher since they never used it. 20 years with it and it was never used. I never understood this, but my mom always preferred hand washing everything. Me? I love the dishwasher! Now, I am the THAT person who pre-washes every dish and utensil before slipping it into the dishwasher, but I do appreciate the functionality of the appliance. Perhaps it’s because of the sheer number of people living in our home, or maybe it’s the convenience, but I do enjoy the technology of a good dishwasher. 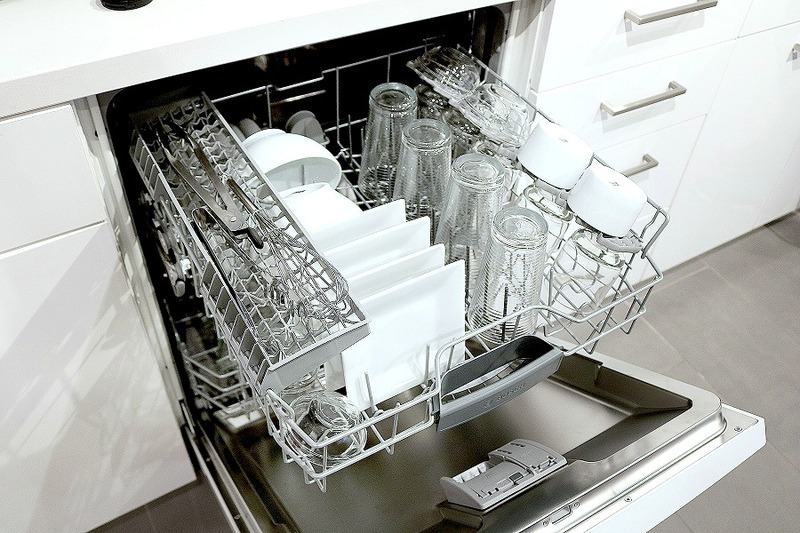 Speaking of a good technology, did you know Bosch, available at Best Buy, is the quietest dishwasher brand in the U.S.? It features 18 sound reducing technologies and you only know it’s running because of the InfoLight®. Not to mention, Bosch uses fingerprint-resistant stainless steel that helps guard against smudges and fingerprints and is easy to clean. Plus, the utility rack is the perfect place for hard to place items—like that last whisk while baking—and opens up space on the upper rack for the rest of your dishes. 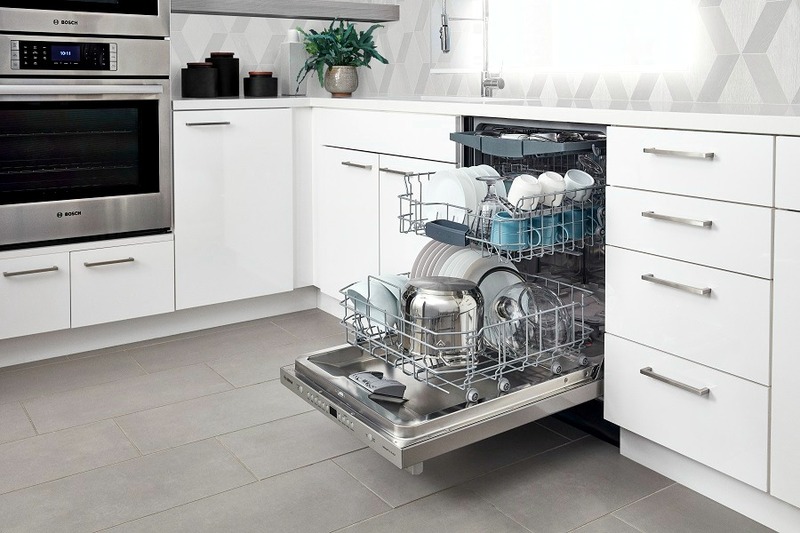 Bosch performs 485 quality checks on every dishwasher to ensure lasting performance in your home. 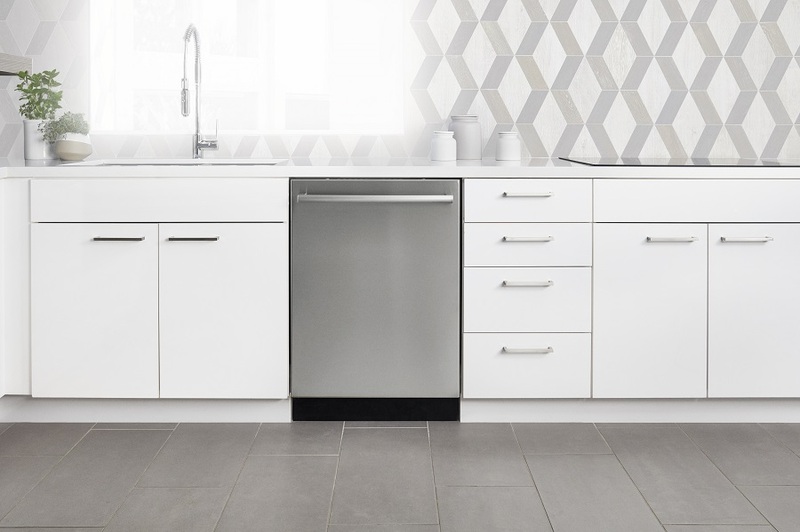 Find the perfect Bosch 100 Series Dishwasher for your home at your local Best Buy or BestBuy.com.